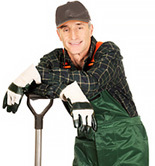 Portable vegetable cages, easy to pick up and move. Complete with aluminium, netting and pegs. 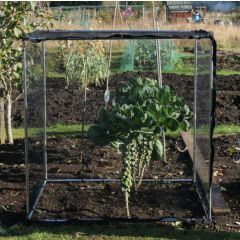 All our cages come with a choice of garden netting. 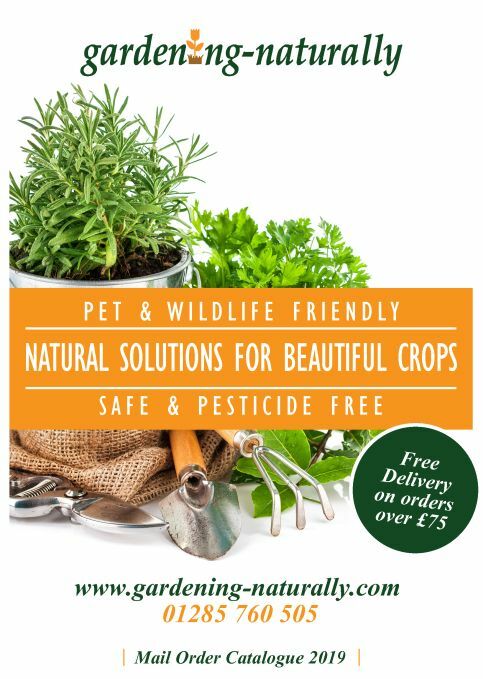 Protect small areas of vegetables or individual fruit plants or bushes. 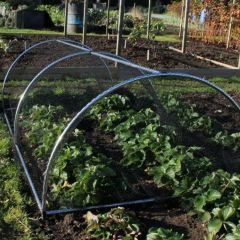 Ideal for stopping the birds eating your strawberries too.